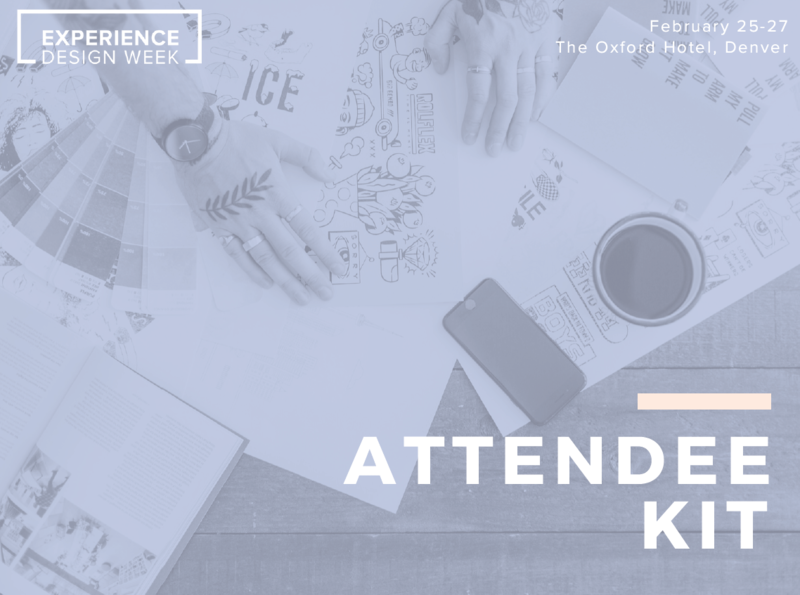 Still thinking about attending Experience Design Week? Check out the Attendee Kit that we will be giving out to our attendees that contain information about the event, current attendees, event partners and the fun things to do in Denver! To get a copy of this sent to you directly, contact us here.